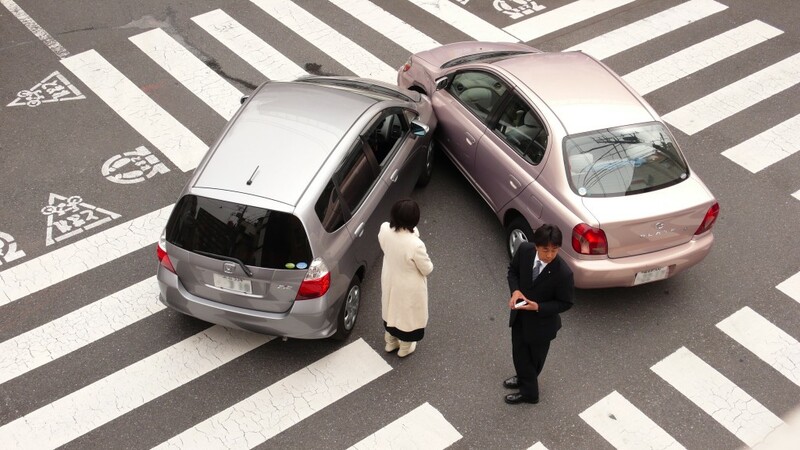 How is Fault Determined in an Accident? When the process of settling a personal injury case begins, the assignment of blame and responsibility is one of the most important aspects of the case. By definition, when a person is found to be negligent, they are labeled as the individual who is at fault for causing the accident in question. Because we are all called upon to act reasonably with care for others, when we don’t, we put other’s safety at risk and by law can be held responsible for their injuries. At this point when the conversation begins to take place with the insurance adjuster, making a reasonable argument is all that’s needed. There are those who will complicate the matter, but the main goal is to prove to the insurance company that the other person’s carelessness and negligence was the cause of the accident. At this point, most insurance companies will like to settle the matter out of court. If the adjuster sees that their client is at fault for the accident they will try to avoid the case going into litigation, which will mean higher costs to the insurance company. Dealing with all these nuances of the personal injury settlement is the reason why you need a knowledgeable professional to help guide you through the obstacles you will encounter. Personal injury attorneys are familiar with the process and will make sure you return to full health and receive the compensation you are eligible for. If you and your lawyer need help finding doctors on lien to treat your injuries, we recommend you visit the free online directory PowerLiens.com. On this website you will be able to browse through several different specialties to select the best one for your needs. The best part is, all the doctors listed will work on a lien. Also, there are select doctors who are highlighted as Preferred Providers to let attorneys know they come with the highest recommendation from the Power Liens staff. © 2019 PIdoctors.com. All Rights Reserved.